Imogen Heap, the Grammy-award winning musician, is following in the footsteps of TOKiMONSTA, Ash Koosha, and The Glitch Mob with a social VR concert experience, hosted on TheWaveVR platform soon. Starting tomorrow, August 31st, the Imogen Heap experience will kick off with an 11:00 AM PT showing (local time here). A second show will take place at 7:00 PM PT (local time here), which ought to fit nicely into viewing schedules for users in North and South America. Users with an Oculus Rift or HTC Vive will be able to join in. 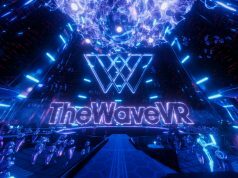 Check out TheWaveVR on Steam (Vive, Rift, Windows VR) and the Oculus Store (Rift). The concert, like many others, will include a live VR audience with what the company calls “a more intimate affair,” which will take place inside Heap’s childhood home. A volumetrically captured version of the Imogen Heap will also be on display in TheWaveVR, which was created with Depthkit. The show will feature multiple songs, including a previously unreleased Frou Frou track and an entirely new mix of ‘Hide and Seek’ from the album Speak for Yourself. 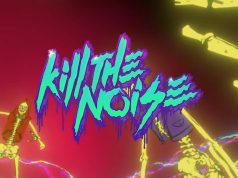 It’s uncertain if users will be able to check out the show after the two showings, so make sure to have TheWaveVR downloaded and ready. 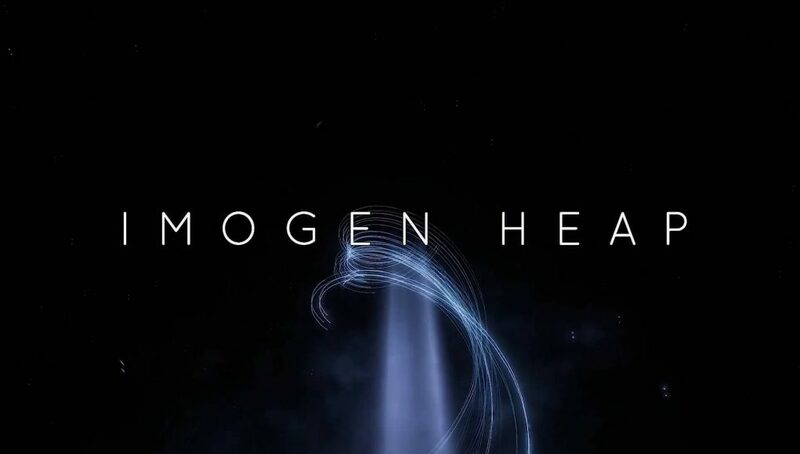 Definitely checking it out, if only because it’ll be the first such experience I’ve heard of on TheWave, and I still remember Imogen Heap from the 90s. God I’m old. I’ll be there for the later show ! Will it work on Oculus Go? 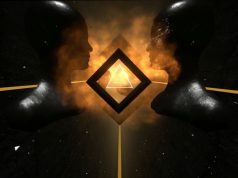 There’s a rarely talked about art median within the community of the chat program IMVU, where people use triggered items and music clips to make some rather stunning audio/visual experiences. I’m not certain it’s been done in any other online games, it might exist in Second Life as well. But I imagine in VR, it would only look even more stunning.